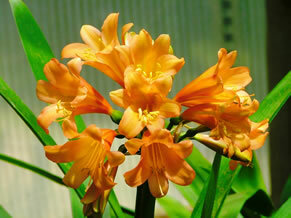 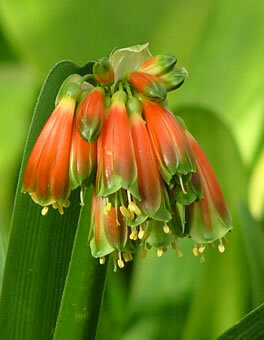 Tony has been hybridizing Clivias since 1994 and Clivias are planted extensively throughout the garden. 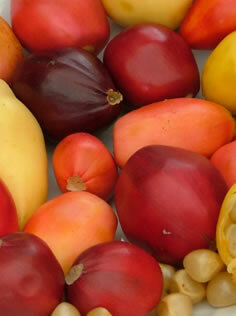 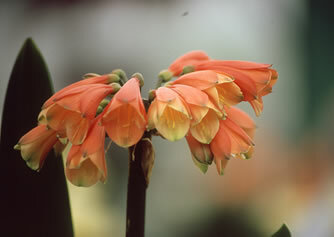 Plants and seed are sometimes available for sale. 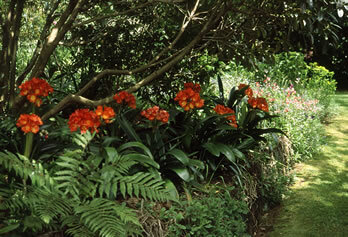 Please contact Tony at tony.john@xtra.co.nz or tel./fax. 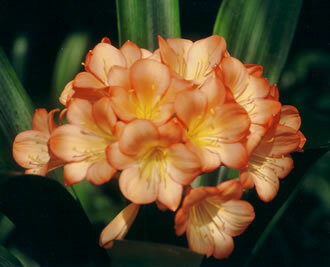 00 64 6 7527 873 if interested. 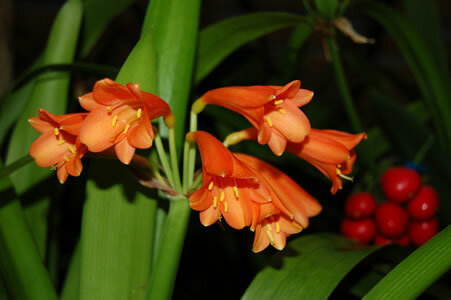 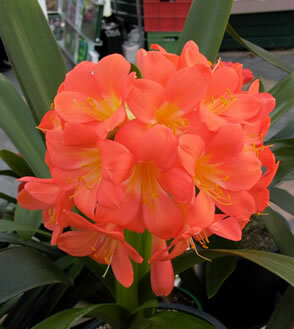 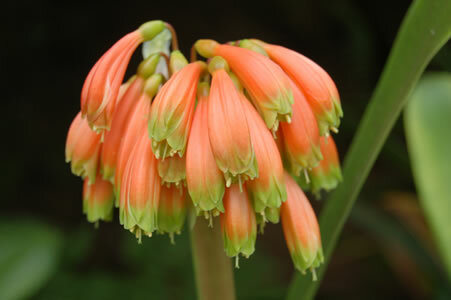 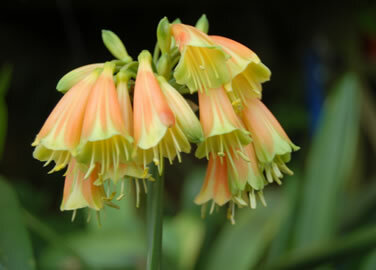 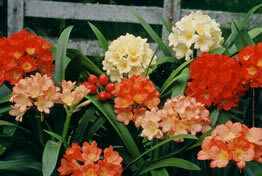 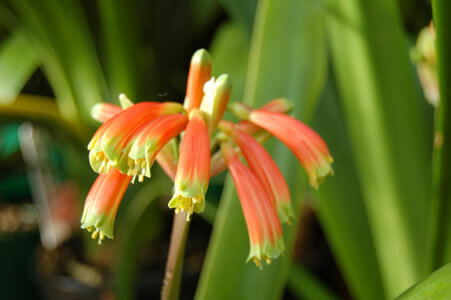 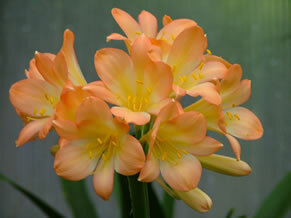 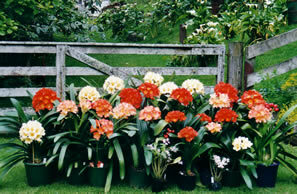 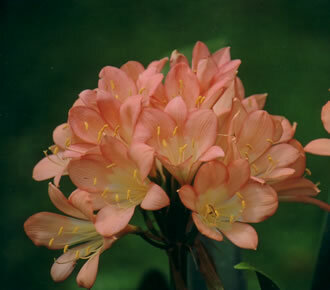 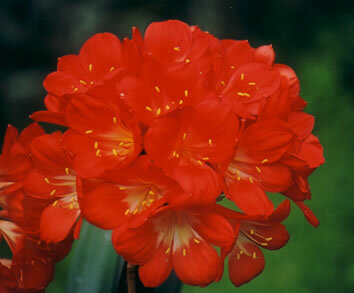 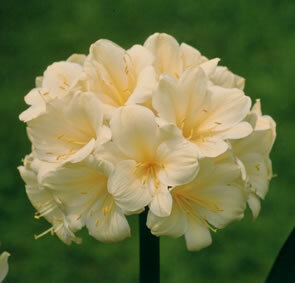 Below is a selection of Ngamamaku hybrid Clivias.